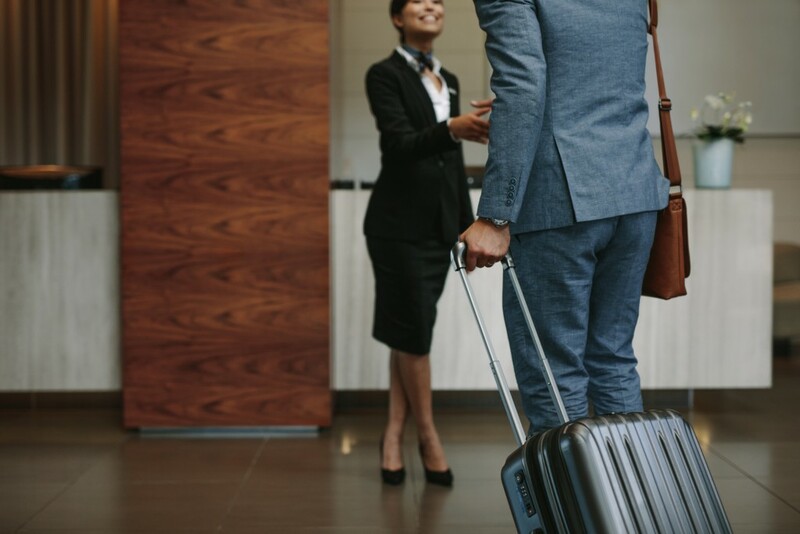 A new study conducted by Unabashed Research and Expedia Group suggests price and guest ratings carry more weight than brand value for hotel property selection. Through a choice based conjoint (CBC) analysis of nearly a thousand general population participants, Expedia Group studied the relationship between five attributes: room image, hotel brand, hotel ratings or stars, remodel call-out, and price. ‘The Big Decision’ study took into account how travelers perceive and make selections based on these five attributes. Participants were also asked to select one familiar domestic city and one aspirational international location that was unfamiliar, for comparison. From the results, it was found that guest ratings have a strong influence on consumer selection, with a 72 per cent chance that any consumer will value guest ratings higher than hotel brand. The study suggests consumers are willing to pay more for higher guest reviews than for more premium brands. “While consumers want the best deal on travel bookings, their individual selections ultimately reflect their values,” said Expedia Group head of research Abhijit Pal. Participants in the study were also found to be willing to pay more for a hotel with a higher guest rating, regardless of the brand. Overall, 24 per cent of participants in the study would pay more for a room with a 0.5 increase in rating, from 3.4 to 3.9. However, more than 40 per cent of participants said that they would pay more for a further 0.5 increase in hotel rating, from 3.9 to 4.4. To view the study in-full, click here. ….yes, it’s true consumers value guest ratings than brands but it doesn’t mean it influences their decision greatly…. as in another study it says reviews hardly affect hotel occupancy…. lemmetellya, it always comes down to the price… trust me.. The global OTA says ‘I do’ for a destination. Expedia is the latest travel giant to jump into bed with Tourism Australia, signing up for another multi-million dollar marriage.